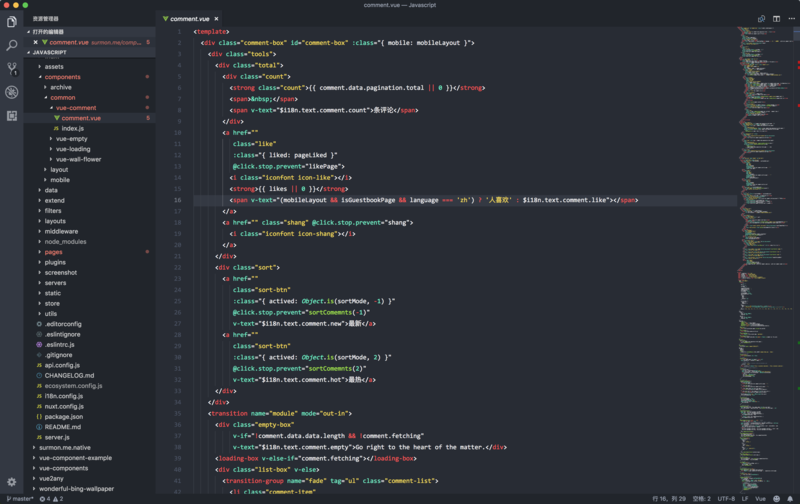 Visual Studio Code>Themes>Better itg flat dark themeNew to Visual Studio Code? Get it now. Better itg.flat.dark theme for vscode. 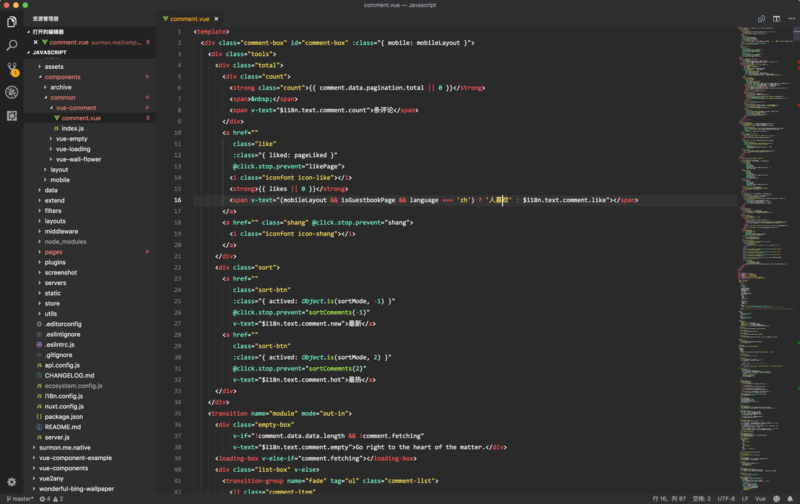 Base on Sublime Text.